How wonderful to give gifts and to receive pleasure from the joy of the person that received the gift, especially if it is the closest and best friend. 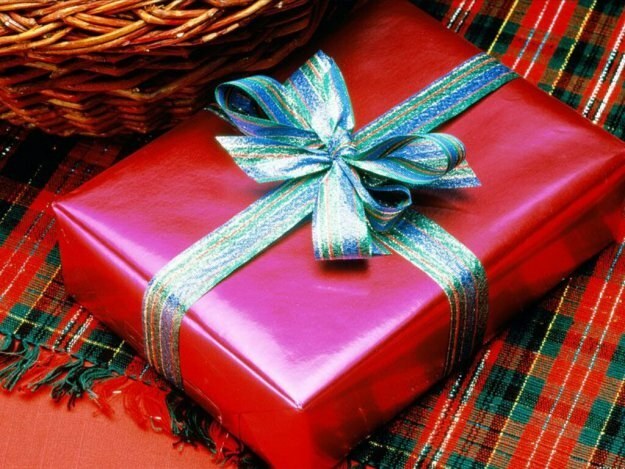 The choice of gift is quite interesting, but sometimes it just becomes some kind of puzzle, and trips to various shops do not give positive results, besides time-consuming. Not to get into such a predicament, please consider what to give, this is necessary to consider the nature of friends, interests, Hobbies, cherished desires and lifestyle. You also need to determine what your gift: practical or symbolic. When choosing a practical gift, consider the lifestyle and occupation of the individual. For example, Housewives can get something from the kitchen equipment or just a set of pots, tableware. Also pay attention to the taste preferences of your girlfriend. For lovers of coffee perfect coffee machines, coffee grinders, coffee makers, those who adhere to diets, you can give steamer or toaster for those who like baking and various cocktails suitable mixers and blenders, but if your friend loves to cook and spends a lot of time in the kitchen, feel free to give her a food processor. For a friend, which belongs to the category business ladies, you can pick up leather organiser, business card holders, Notepad in an expensive weave, a tablet or a high end pen. If your friend has a car, you can choose from automotive topics such as navigation, radio, seat covers, DVR. To sports friends the perfect gift would be a pedometer, scales, hand case for phone, stopwatch, as well as a subscription to a fitness club. Of course, good gifts are and various jewellery and costume jewelry. If you want to make a symbolic gift or to fill your life with positive emotions and memorable, you can choose a trip to the paintball club, skiing or ice skating, horseback riding, Spa treatments, skydiving, Opera, concert favorite singer or going to the movies for the much anticipated film. And do not worry if when choosing a gift, you have limited finances. You can pick up a variety of Souvenirs, boxes, vases, to make a gift with your own hands, order in the Studio calendar with a picture of the birthday girl or a slide show of congratulations. And various aromatic lamps, candles and gift Soaps will be able to please your friends. And of course, don't forget about flowers that are so admired all women.